Supports Blood Pressure & Aids Liver Function!Supports Blood Pressure & Aids Liver Function! 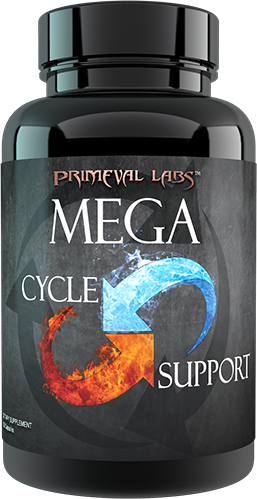 Primeval Labs Mega Cycle Support is designed to be that on-cycle support product! 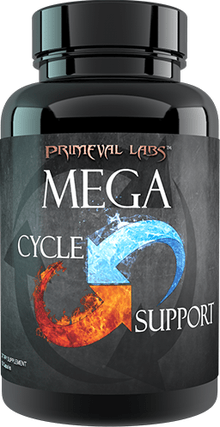 Primeval Labs Mega Cycle Support is designed to be that on-cycle support product!Primeval Labs Mega Cycle Support is designed to be that on-cycle support product!